Mon State stands along the upper part of the Tanintharyi coastal strip. The total area is 4,747 square miles. There are islands, hills, equatorial forests, crop land and plantations. 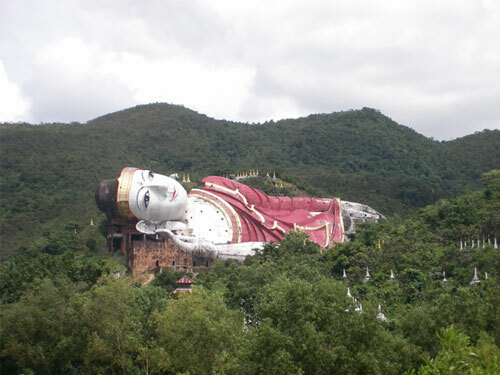 Mawlamyine, the third largest city in Myanmar, is the capital of Mon State.